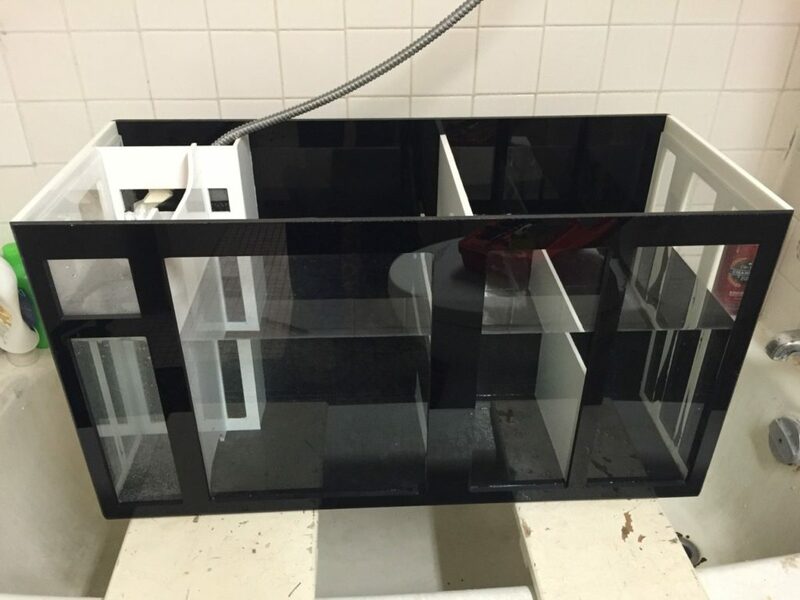 Looking for a custom made show tank? How about a one of the kind custom sump? 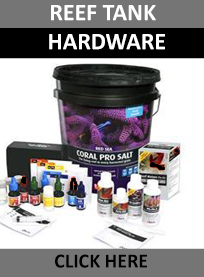 You need to check out primo reef acrylics. 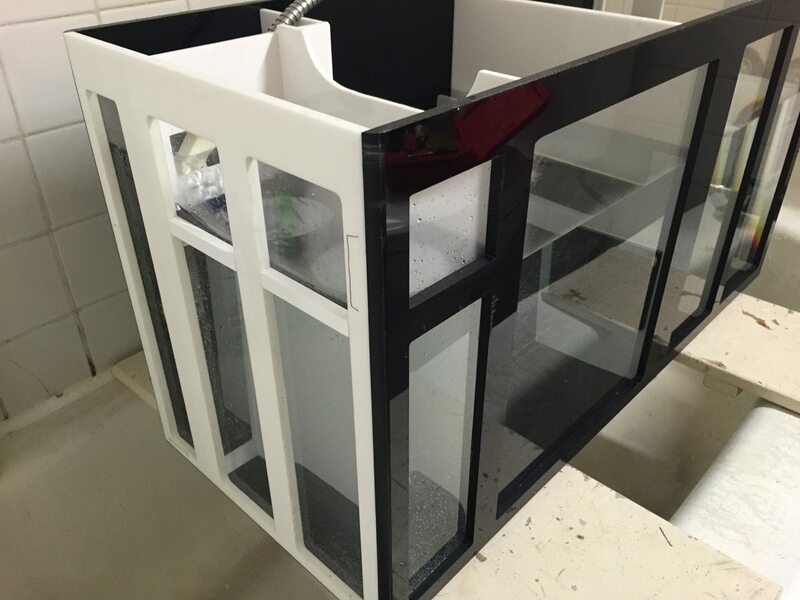 They are making some of the baddest looking custom tanks and sumps around. All of their tanks are hand made to the high quality possible. And their sumps are just insane. The time and effort that goes into each job is outstanding. 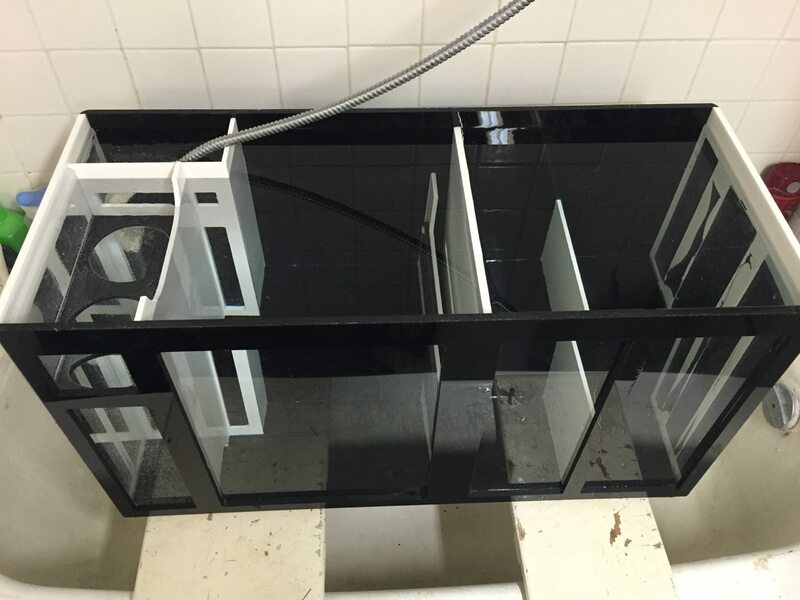 We wouldn’t order a tank or sump from anywhere else after dealing with this company. They sit down with you, listen to your ideas and sketch out a design. The one on one meetings and attention to detail are unlike any other service providers. Primo really gets into the project and his passion comes through in his work. They seem to effortlessly bring your designs and dream tank to life. 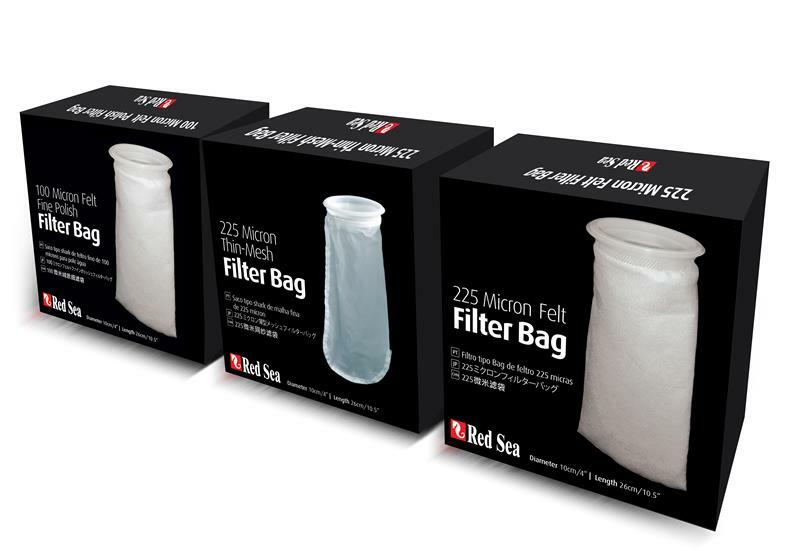 With 100% customer satisfaction its makes choosing them easy. 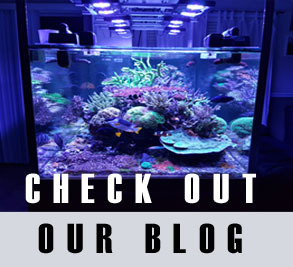 They have built all the tanks and sumps in our store and we couldn’t be happier.